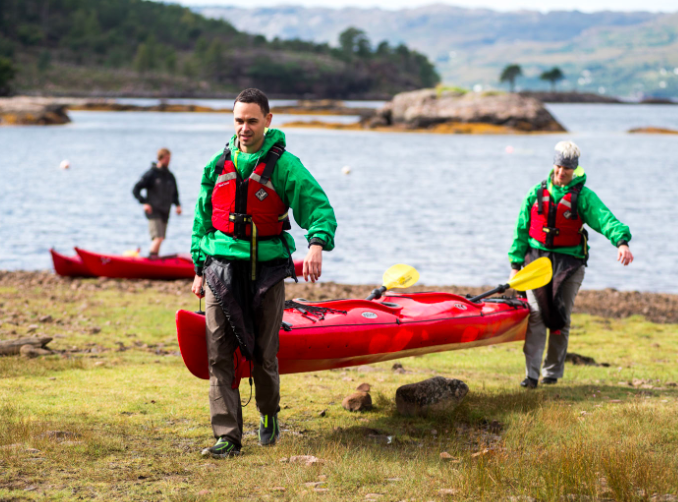 Torridon Outdoors are looking for a new Seasonal Activity Instructor and Senior Activity Instructor. Both jobs are full time with the seasonal instructor running from March/April to October and the SI will run from February. 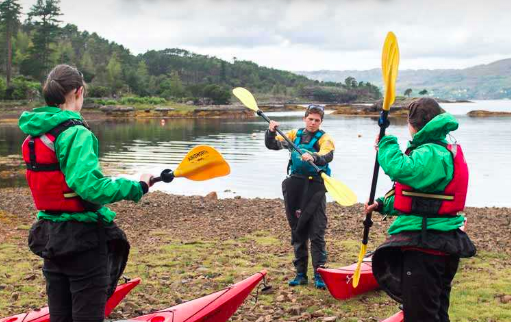 Grab the opportunity to come and live in the best part of Scotland!